Runescape is the brilliant online strategy/role playing game presented by Jagex Ltd. It is based on the genre of fantasy, and with the online multiplayer option, Runescape has ruled over the online gaming for quite some time now. Since its release in 2001, millions of users around the world have downloaded and relished the medieval fantasy. It is also the only game to hold a rank in Guinness book of world records for the most popular online game. The players who have experienced RuneScape always talk about the addiction that Runescape causes. It doesn't matter what you are doing or where you are; you would love to hit the game whenever you have a chance. The addiction is due to the striking gameplay and immensely realistic graphics. The secret behind the immense success of this game is the regular updates offered by the Jagex. It is the reason why the sand of time could not bury this gaming genius at all. 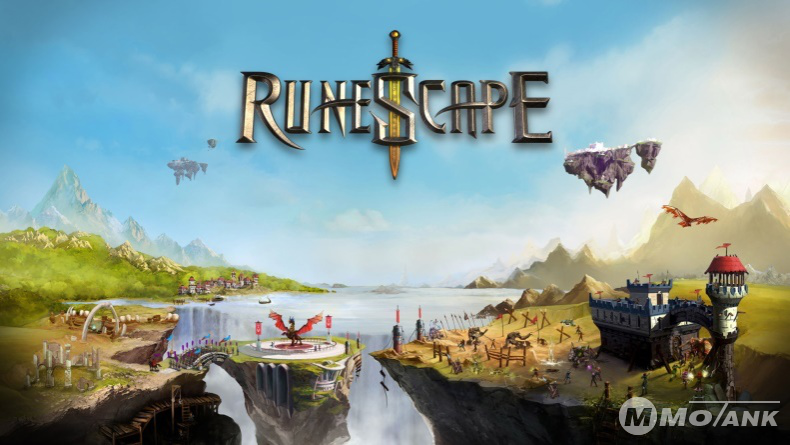 From its release in 2001 to 2017, RuneScape has been through better and regular updates making it a unique yet very reachable online MMO game. They didn’t just modify the format and graphics alone, but in fact, the developers changed the overall game to make it stand to compete in today’s online gaming market. The game covers a vast gameplay with hundreds of main course quests and several side quests. The developers present the best and exciting events for the players as well now and then to let the players enjoy refreshing challenges. It's a big central war between gods, and the players choose a side, build themselves the most lethal armor and compete with others. Unlike many other role-playing sagas, Runescape is rich in offering unique activities and skills. There is a total of 26 skills available for the players to choose and master. They include ordinary domestic chores like cooking and fishing to high rated battle skills of swordsmanship and magic. 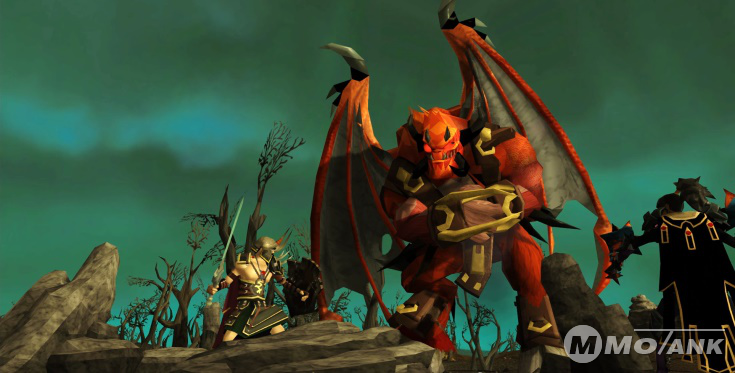 In short,Runescape is a complete package for all the MMO lovers out there. Moreover, the versatility and a never-ending gameplay are what makes Runescape a player’s favorite.